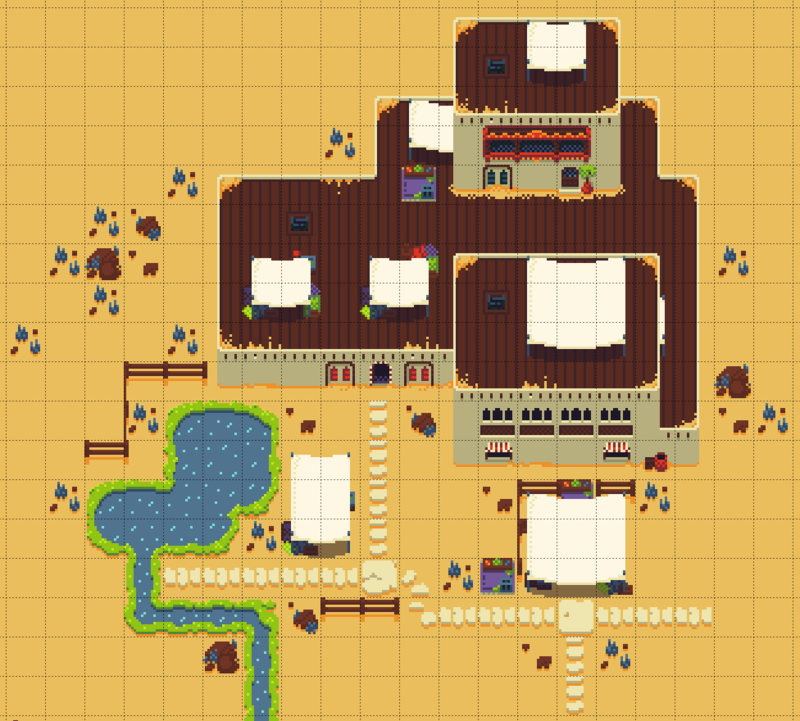 Super simple 16x16 tile map for a desert oasis town. Perfect for cute top down RPGs that need a trip to a sandy land. I'm mainly just putting this up on itch.io so people can access it easily and for free, but any donations will go towards making more pixel art! 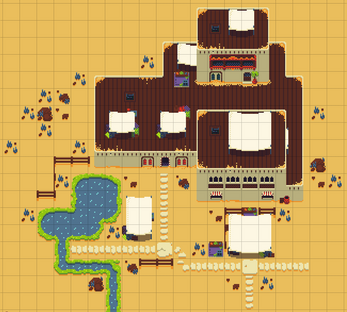 I may make more tile sets like this, including generic environment pieces. Please let me know if there's anything broken or something missing that you'd like to see and I'll try and update the image! I really like this tileset. What's the license? Okay for commercial use?